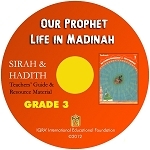 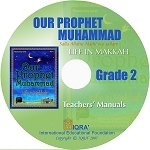 Our Prophet: Life in Makkah is a text- book written as part of the Sirah and hadith syllabus for Grade 2 students. 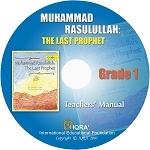 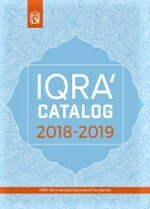 This is a completely revised and rede- signed edition of IQRA’s popular Our Prophet a textbooks. 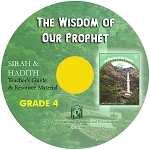 We hope that these improved and expanded books of Sirah will pave the way for lifelong love and devotion to the Prophet (may Allah’s peace and blessings be upon him!) 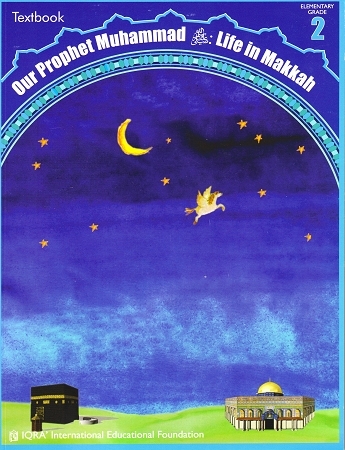 in the hearts and minds of our youth, insha’ Allah!